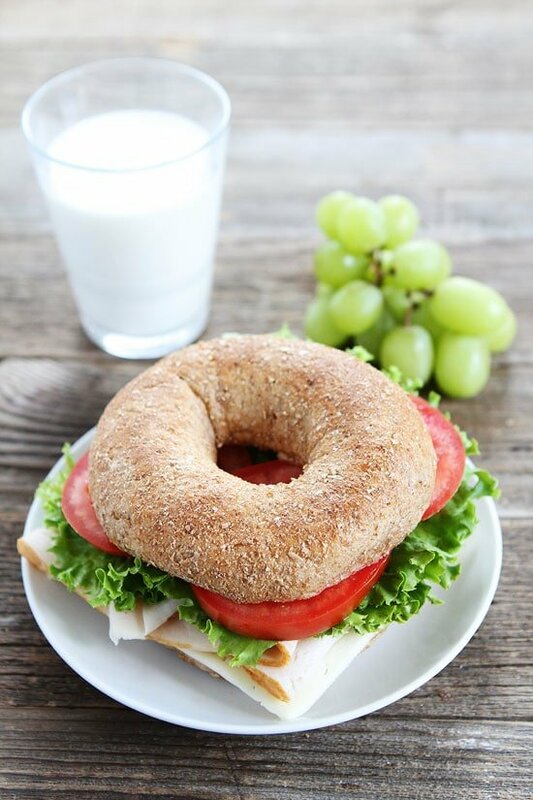 Turkey Havarti Bagel Sandwich-this easy turkey sandwich is a lunchtime favorite! 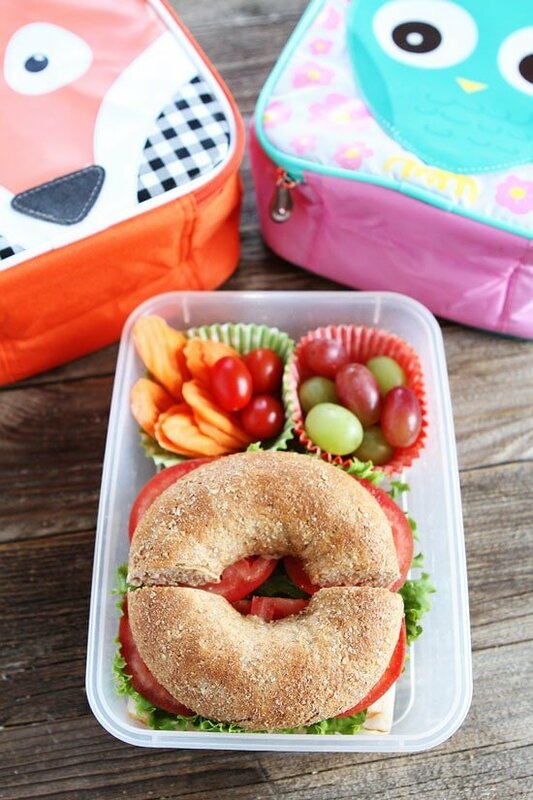 School is in full swing and if you are running out of lunch box ideas, we are here to help! 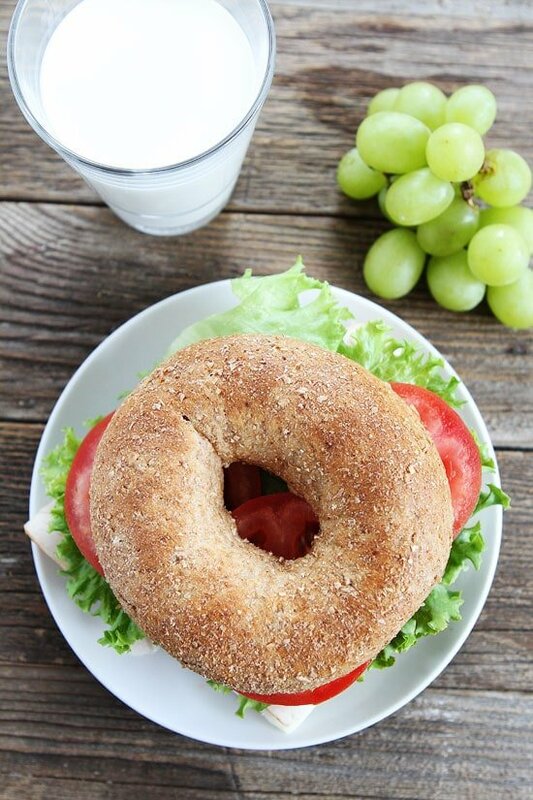 This Turkey Havarti Bagel Sandwich is perfect for packing in school lunch boxes. It only takes 5 minutes to make and the kids will love it! 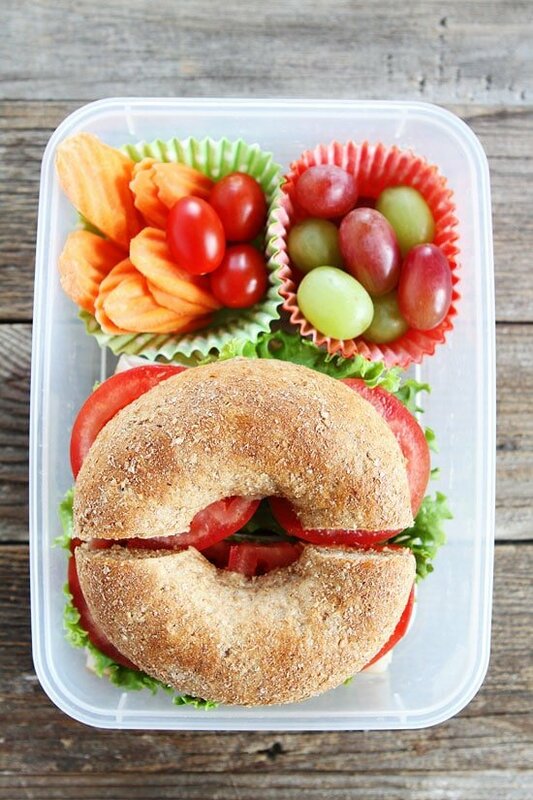 And if you aren’t packing school lunches, you can still enjoy this tasty sandwich. Pack it for work or make it at home. It’s a winner with kids and adults! Bagels aren’t just for breakfast. 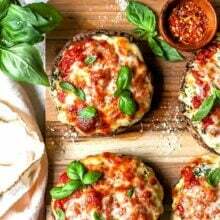 I love using them to make sandwiches because they are thick, hearty, and can hold lots of yummy sandwich fillings. 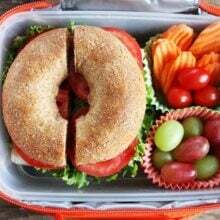 They are great for lunch boxes because they don’t get soggy like regular bread tends to do. This sandwich is simple to put together. All you have to do is layer Arla Dofino Havarti cheese, turkey, lettuce, and tomato on a whole wheat bagel. You don’t even have to slice the cheese because Arla does it for you! 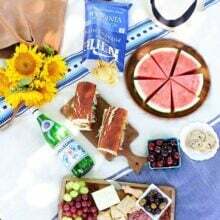 I love their convenient cheese slices, especially because the cheese has no added hormones, no artificial flavors, and no preservatives. 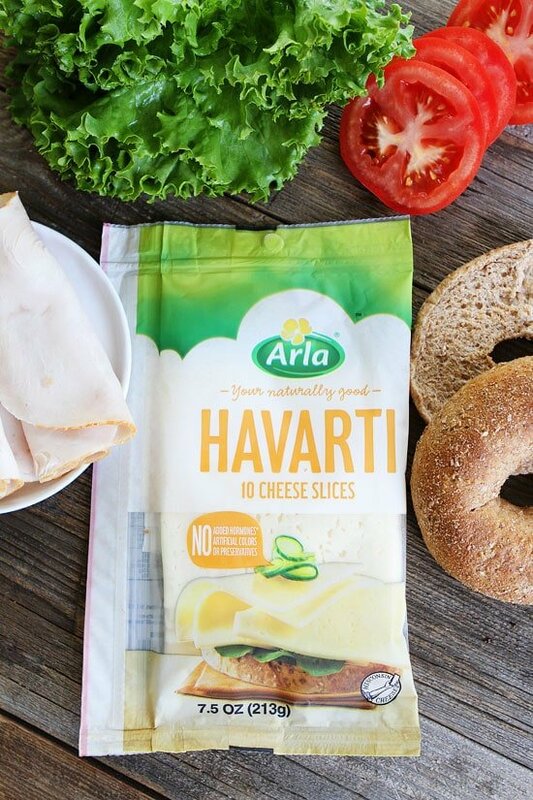 But if you can’t find slices in your local grocery store, look for Arla Dofino Havarti chunks and cut your own slices! They’re still naturally delicious! Feel free to dress your sandwich up with mustard or mayo. My boys are team mustard. Cut the bagel in half or fourths so it is easier to eat. I like to pack veggies and fruit to go with the sandwich. It is the perfect school lunch! 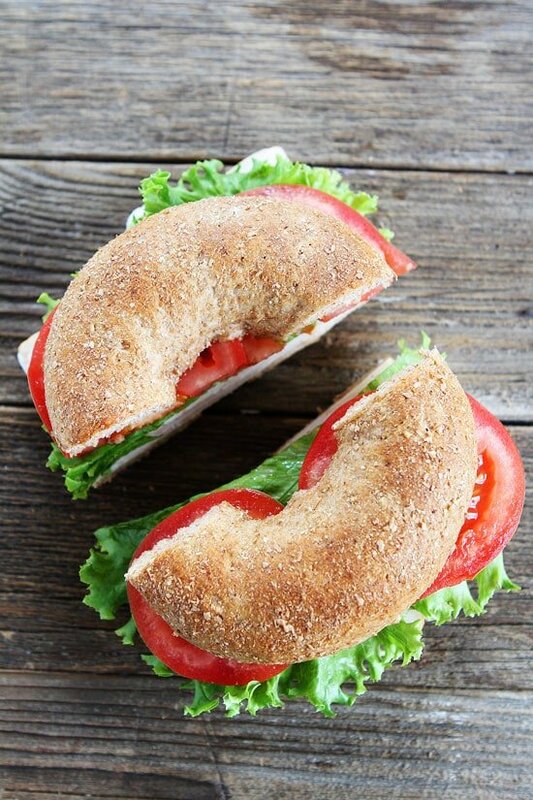 Make lunchtime fun and delicious with this easy Turkey Havarti Bagel Sandwich. Happy lunching! This simple sandwich is a lunchtime favorite! Spread cut sides of bagel with mustard or mayonnaise, if desired. Top one half of the bagel with Havarti cheese, turkey, lettuce, and tomato. Season with salt and pepper, to taste. Add the other half of the bagel and cut in half. Serve. Disclosure-this post is in partnership with Arla, but our opinions are our own. Thank you for supporting the brands that continue to make Two Peas and Their Pod possible. Oh my yummm! Bagel sandwiches how I love thee!! 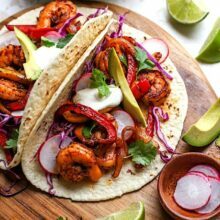 This looks delicious and super easy to whip up in a hurry! The bagel sandwich is something I don’t see very often! Need to make this! I can definitely sink my teeth into this one!